Family Empowerment provides solution-building services that help parents tackle family problems and fortify family strengths in an effort to promote child safety, well-being and permanency. 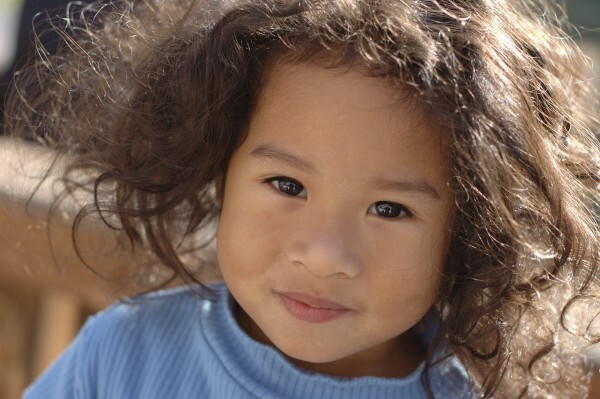 The program targets families who are at risk of children being removed from a home for abuse or neglect. Through the program we work with the families to solve issues and avoid removal, creating safe and stable homes. This is done through Active Parenting curriculum through groups, workshops, counseling, trainings and more. It is the intent of the program for families to learn new skills that help the home stay a safe and stable place. A successful outcome for the family will result in children remaining with their family and not enduring the trauma of removal. This program is currently offered in Bay and Gulf Counties. For more information, please call us at 850-522-4485.